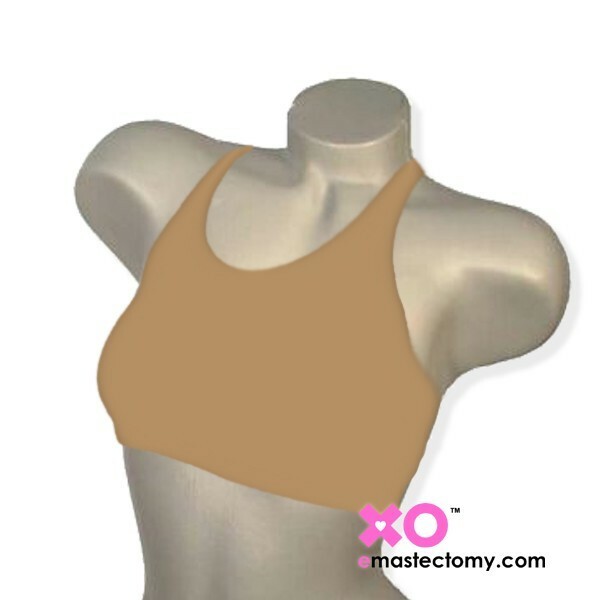 LuisaLuisa Pocketed Swim and Leisure Mastectomy Bra With Sewn-In Bra Cups - Nylon/Lycra. 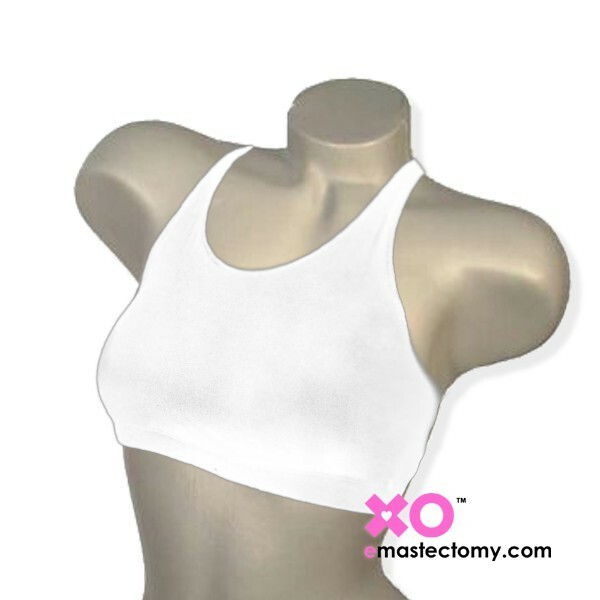 This amazingly comfortable mastectomy leisure bra is one of LuisaLuisa's bestsellers. It is not only very comfortable and can be stepped into, it also works very well under any scoop neck Non Pocketed bathing suit. Now you can buy a regular bathing suit and have a pocketed bra for your breast form underneath. The opening for the pocket is in the side seam. Another one of our favorite versitle mastectomy bra from LuisaLuisa.